Henry Sotheran Ltd: Nothing says "I love you" quite like books! Nothing says "I love you" quite like books! With Valentine's Day just around the corner Sotherans are putting together a collection of original gift ideas on the theme of love. From Shakespeare to Natural History and Erotica nothing says "I love you" quite like books! CRANE, Walter. 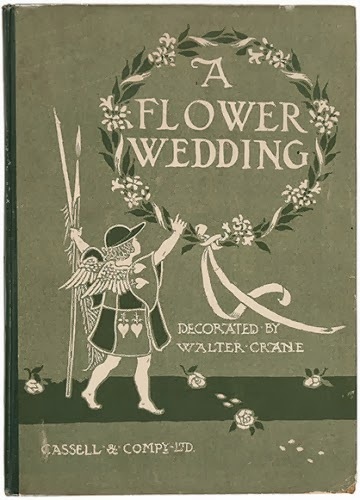 A Flower Wedding. Watch this space for our 2014 Valentine's list. In the meantime you can view selected items on Pinterest here.